The deadlift is often touted as the ultimate exercise for brute strength. It is often the foundation of cookie-cutter training programs. It’s the main event in every strongman contest. At the end of the day, it’s the perfect measure of strength. But is it really everything it’s cracked up to be? 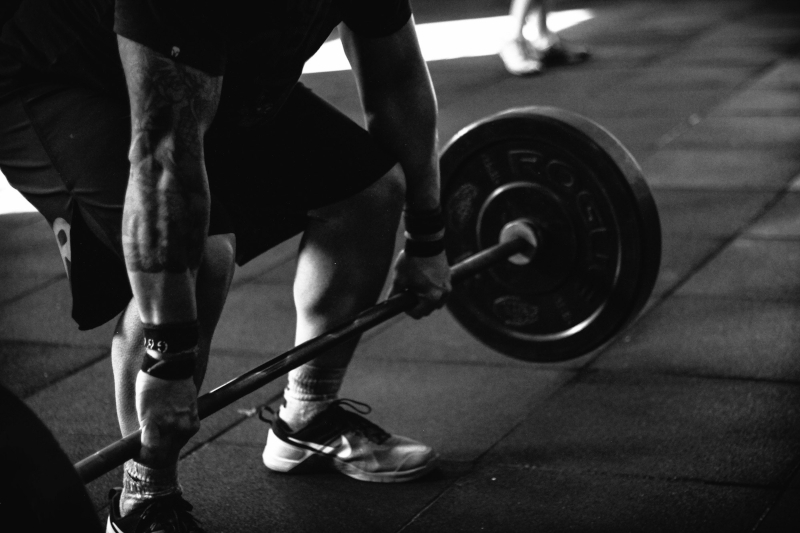 Should everyone be incorporating the deadlift into their training? How important is it to be able to deadlift a lot of weight? Are there other exercises that you could be doing instead to get the same results? Let’s look at the scientific literature to find out! What Muscles Does The Deadlift Recruit? The deadlift is often said to give you the most bang for your buck, and rightly so. The deadlift recruits an enormous proportion of your muscle mass: hamstrings, glutes, quads, abs, obliques, lats, traps, spinal erectors, rhomboids, forearms and even your triceps all get hit during deadlifts. If you wanted to stress the maximum amount of muscle mass in a single movement, then the deadlift would have to be your number 1 choice. Sure, some people will tell you that the bench press is a full body movement, but anyone who regularly benches AND does other lifts knows that this just isn’t true. Should You Add It To Your Training? 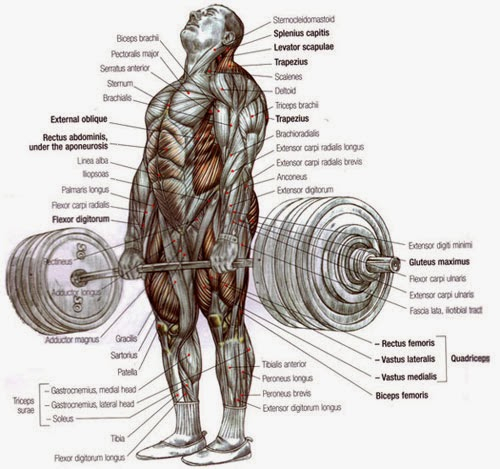 As explained above, the deadlift really is the lift that gives you the most bang for your buck. 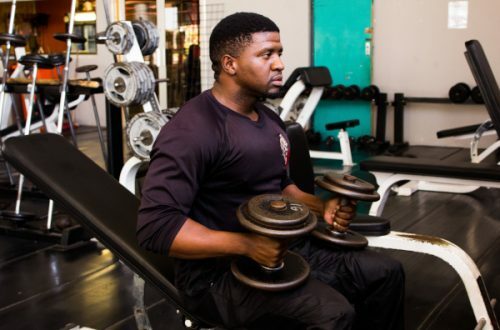 It therefore makes sense to use the deadlift as a foundation to your training regime. Hitting the deadlift hard as a priority every single week will see you putting serious stress on the maximum amount of muscle mass in as short a time as possible, leaving you free to put more effort into the areas that matter to you most. 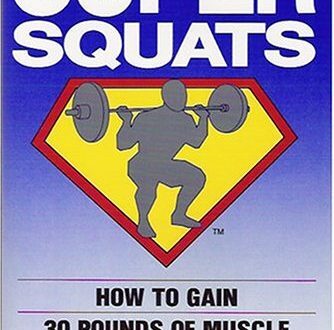 There is nobody who couldn’t use a more developed back, stronger spinal erectors, and more powerful hamstrings. Even if you don’t care about having a powerful, well developed back, the deadlift should still feature heavily in your training regime. This is because it is among the most metabolically demanding movements you can do. A deadlift workout consisting of 4-5 sets of 5-8 reps will burn anywhere from 100 to 500 calories, depending on the weight being lifted and your lifting efficiency. Then you will have the calories required for recovery and rebuilding. When you work out the numbers, a deadlift workout not only makes you a lot stronger and more muscularly developed, but it burns through calories like there’s no tomorrow! If that wasn’t enough to convince you, there is another good reason why anybody interested in natural, functional fitness should be doing deadlifts on a regular basis. The main reason why we all regularly deadlift is the simple fact that it requires you to fire several different large muscles groups in a specific order and under a lot of strain. Or to put it another way, it forces you to get good at using your musculature in an athletic, co-ordinated, functional way. Getting good at movements rather than exercises is a good idea in our opinion. There’s nothing wrong with rows of course – they build big, strong, great looking backs. 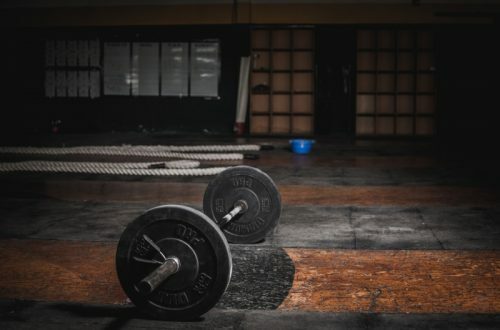 But at some point you might need to pick up something really heavy, or to throw something from the floor in an explosive way, and nothing will prepare you for that quite like a deadlift. Working on holding such heavy weights is also a really good way to make yourself generally stronger; not only do you get used to what real weight feels like, but deadlifts have been shown to make your bones denser too. Getting your body used to the feeling of sheer weight will ultimately make you a stronger, more physically-capable person. If you really wanted to, you could set up a workout that recruited the same muscles as the deadlift and make it just as metabolically demanding. You could do some very heavy leg presses followed by some rows and finally some heavy shrugs. Run them in a circuit and you’ll be damn close to some heavy deadlifts. But you can’t recreate the act of firing multiple different areas of your musculature in tandem, in such an explosive fashion, with so much sheer weight on the bar. If you want to be as strong, lean, fit and functionally capable as possible, then there really is no replacement for the deadlift. So How Do You Program Deadlifts? It’s one thing knowing that you should be deadlifting and quite another to know how to add them to your training. That’s why we’ve written an entire article on how to program deadlifts. It doesn’t matter whether you’re priority is getting stronger, shedding body fat, or becoming a better athlete, we’ve got you covered!